Business Description - In three or so sentences describe your business: whom you are serving, the needs you are addressing, and the services/products you're offering to meet these needs. Target Market - What demographic are you hoping to work with? Identify gender, age, income, education, marital status, family dynamics, ethnic background, where they live, etc. Ideal Client - Get deeper into what kinds of client you want to work with. What's her personality like? Consider her values, lifestyle, interests, hobbies, and opinions. Some business owners go farther by creating an ideal client avatar - create your ideal client in the form of a fictitious person. Give her a name and take into account the demographics of your target market and traits of your ideal client. You can even base your avatar on one or more of your past clients. Your Ideal Client's Challenges - What problems do your ideal clients have that you can solve? Your Services'/Products' Benefits - How will your ideal clients benefit from your services or products? Your Brand - Knowing your ideal client, her challenges and how your business can help her, how can you create your branding to communicate directly to her heart? Your brand is your business' identity that conveys your core values and beliefs. What do you take a stand for when it comes to your client, and how can your brand represent that? Use this information when determining your business name, logo, colors, fonts, website look and feel, etc. One Year's Projection of Revenue and Expenses - Estimate what money is going out and coming in. If you're going to be spending more than you're making, describe where the funding is coming from. Your Major Competitors - Who are your major competitors, and what is your Unique Selling Proposition - your secret sauce that differentiates you from them and makes you a better choice for your ideal clients? Your Start-Up Marketing Plan - What needs to be done for you to begin marketing your business? 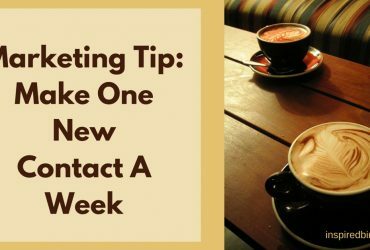 Choose five or six ways to promote your business over the next twelve months. Set initial deadlines for launch. Upcoming Service/Product Launch Plan - What new services or products do you plan to launch within the next 12 months, and how will they benefit your business? List of People to Hire or Tools to Obtain - Whose help do you need to move forward? What tools can you use to streamline your processes? 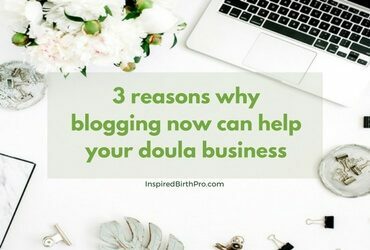 Once you have your doula business (and marketing) plan, print a copy and keep it nearby. You'll be using it to help guide you as you start your business, create your marketing materials, write your website copy and elevator speech, develop your business systems and so much more. Review it once or twice a year, and use it in conjunction with this business review document. 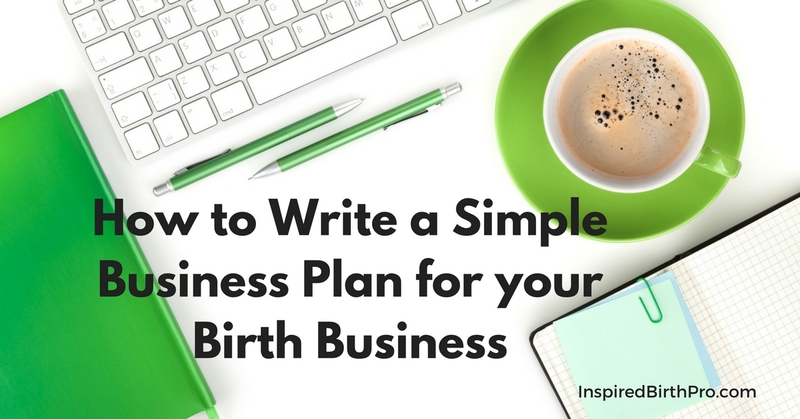 For additional support, join the Inspired Birth Pros Facebook page to ask questions and connect with other birth professionals who are starting and growing their businesses. 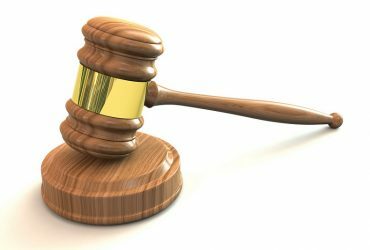 Do I Need to Get Malpractice Insurance for My Doula Practice?